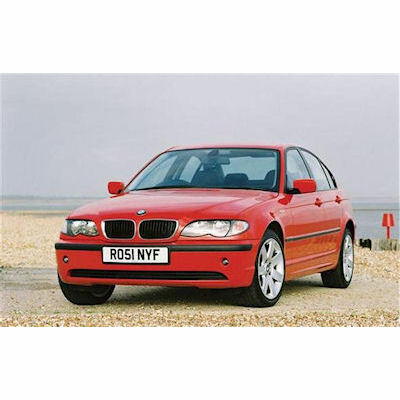 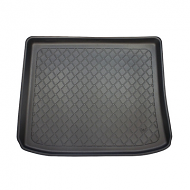 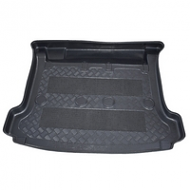 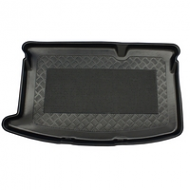 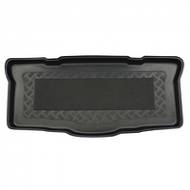 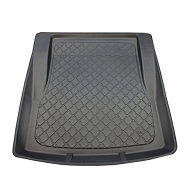 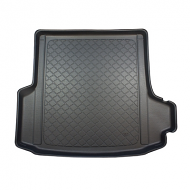 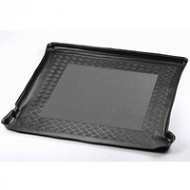 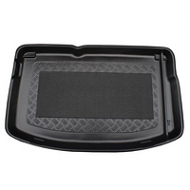 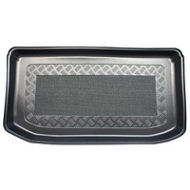 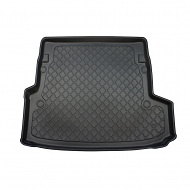 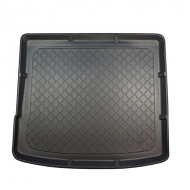 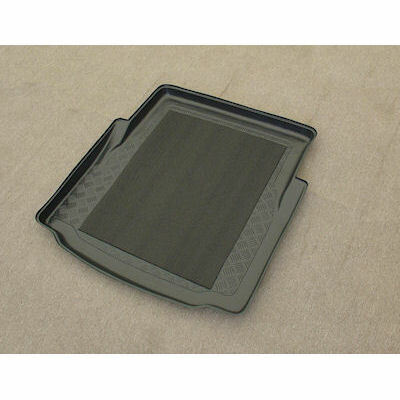 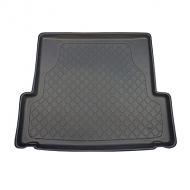 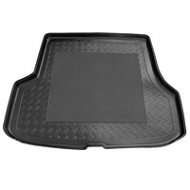 BMW 3 SERIES E46 BOOT LINER SALOON 1998-2003.Designed to fit all trim levels in the 3 series range. 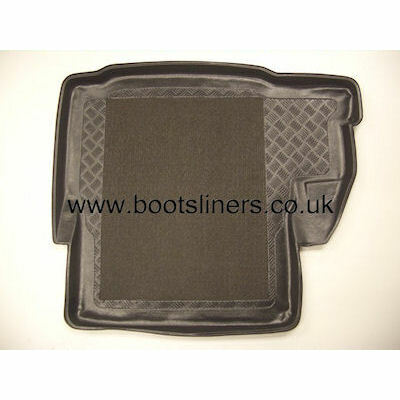 A quality car boot liner that conpliments the car. 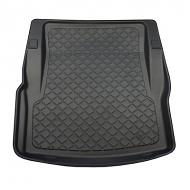 Not to be confused with universal liners.